PARTIT KOMUNISTA MALTI: Communists criticise Government’s surreal propaganda. Communists criticise Government’s surreal propaganda. The Communist Party of Malta is highly concerned as the Government is still persisting in building an Elitist Private University. 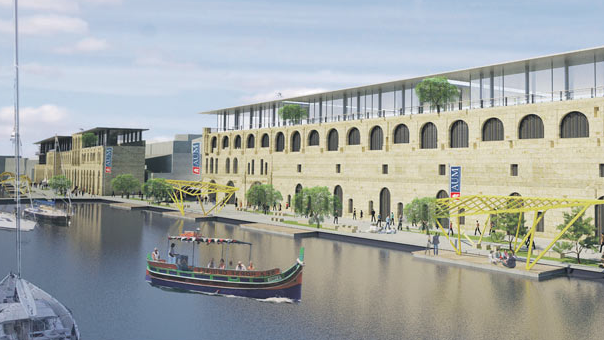 The argument put forward by the government that this will be of benefit for the southern part of Malta especially in the Cottonera area, are simplistic calculations. “Those who will benefit from this investment will not be the working class, but the few business man and the professional class. The Communist Party of Malta expects more from a party that until recently called itself the Worker’s Party”. “The propaganda that is being propagated to the people that this investment will improve the level of education and the standard of living of the working class, are just an illusion. Communists appeal to the Government to calculate the social impact that this project will create in Cottonera with regards to the affordability of property prices, social inequality, and the living standards”. “On the other hand, the Communist Party will support any public investment that addresses social inequalities, illiteracy especially amongst children, and poverty”.